~~> Get ready to meet & fall in love with the cutest boy in school! Full Version - Get Everything! ~~> Yay – he asked you out! Get a makeover before your date. > It’s time for high school! 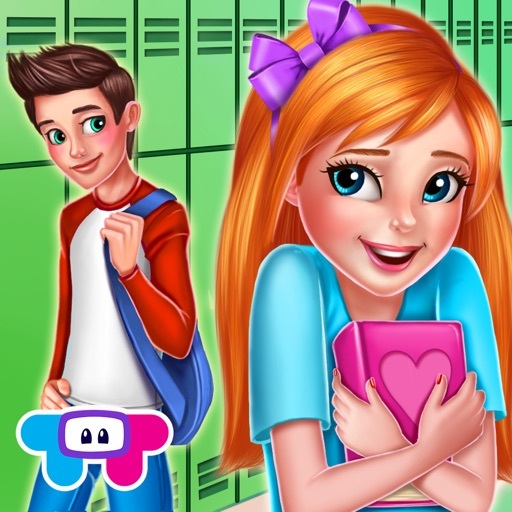 Decorate your locker & meet your hot new crush! > Text your friends & use the Zodiac Match to find out who you should date. > Lunchtime! 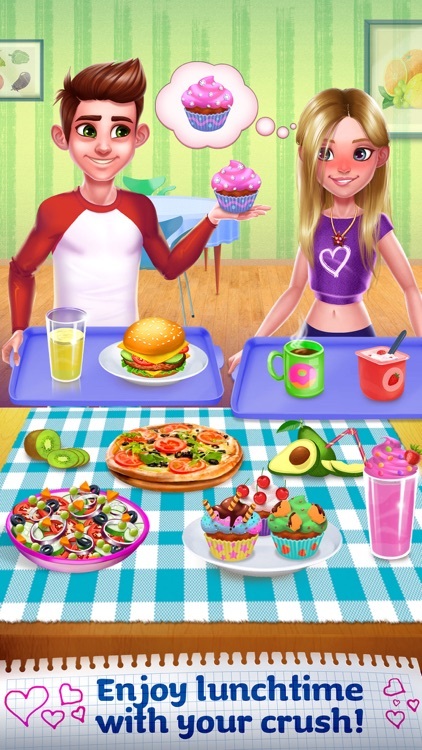 Make your own delicious food in the school cafeteria. > There’s only one cupcake left! Will your crush share it with you? > Oh no! 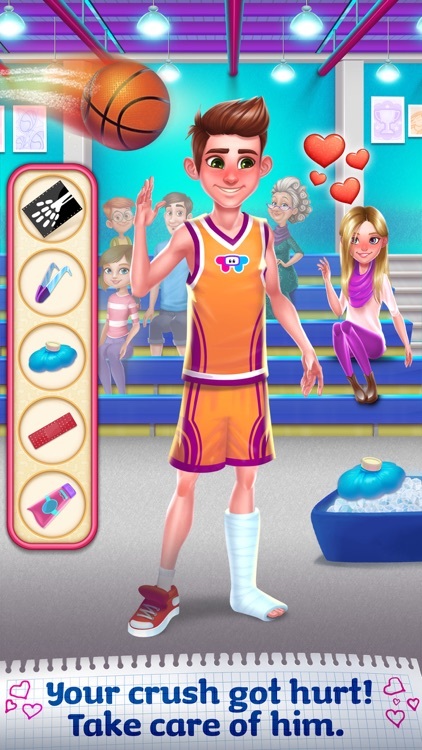 Your crush got hurt playing basketball! Help him treat the injury & sign his cast. 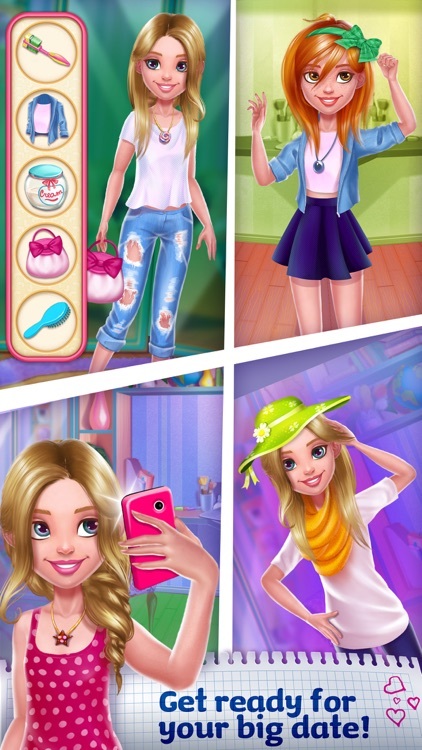 > Dress up in the cutest outfits & impress your crush! > Is that a love letter?? Who could it be from? Did your crush send it?? > Share an umbrella with your crush on a rainy day! > Your crush has finally asked you out! Get glammed up for your big date! 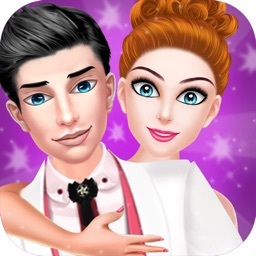 > Give yourself a makeover to get ready for your big date! 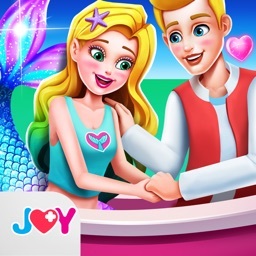 > Help your crush fix his bike & be his lab partner! > How sweet – he got you flowers! 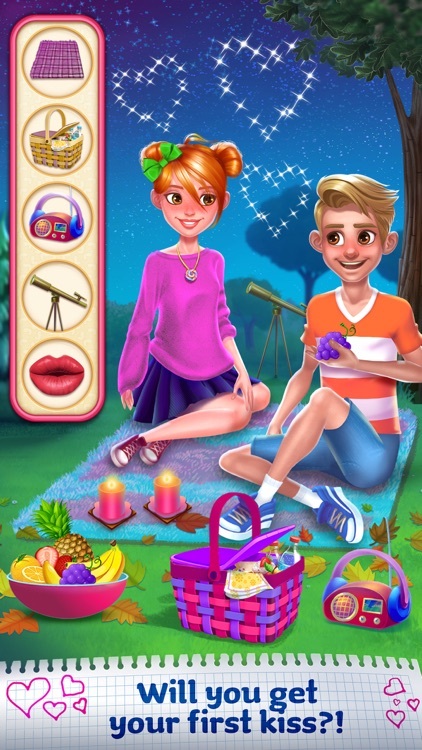 > Enjoy ice cream together in the sun & have a picnic under the stars!